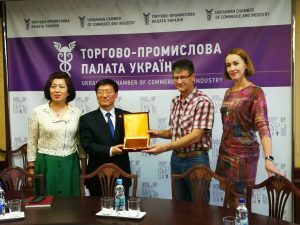 The 24th of June, “One Belt One Road Initiative Cultural Industries Center of the International Cooperation” hosted in Kiev a delegation of the University of Physical Education and Culture “Shandong Sports University” from Shandong Province, China. The purpose of the visit is to set up cooperation in the sphere of sports between China and Ukraine. 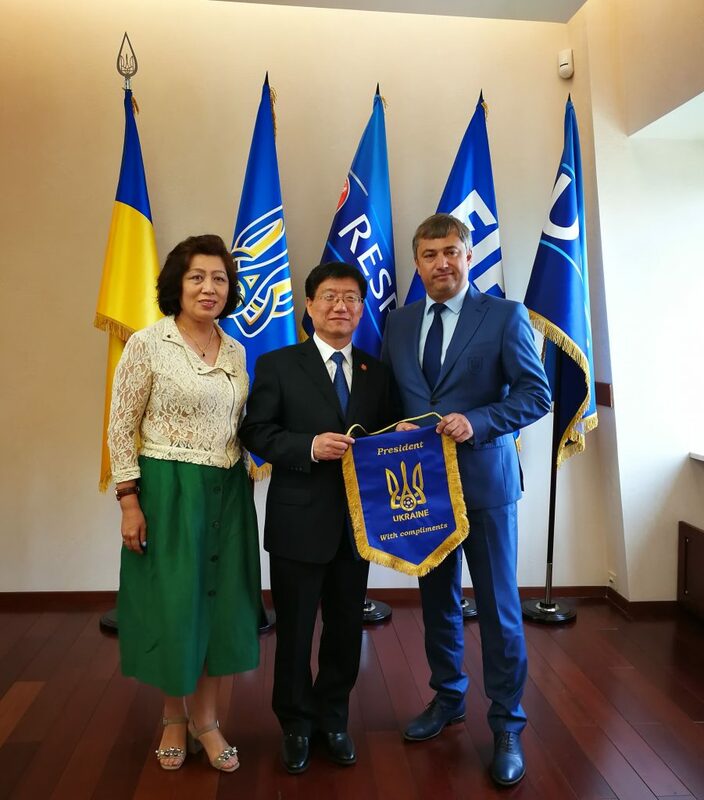 On the first day, the delegation together with the CEO of the cultural center Guan Xian Mei have visited the Embassy of the People’s Republic of China in Kiev and the National University of Physical Education and Sports of Ukraine. 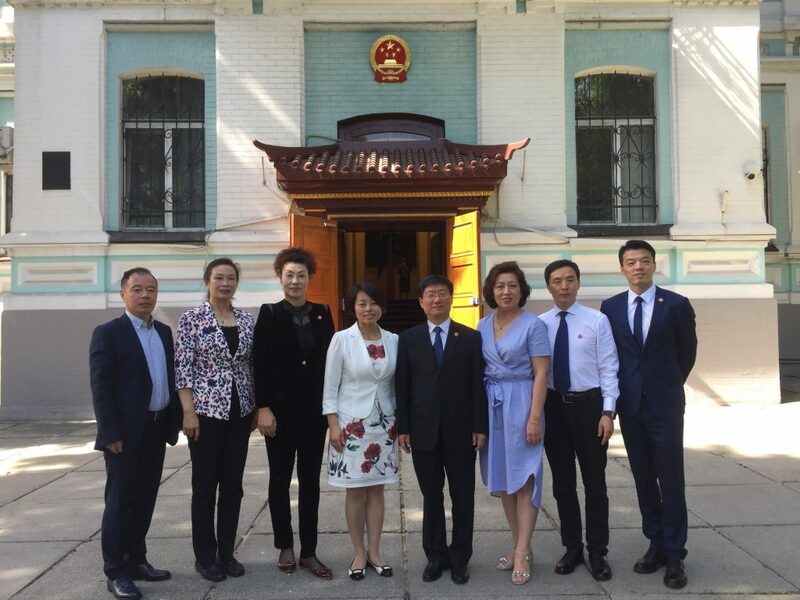 The 25th of June at a meeting between higher education institutions discussed cooperation within the new investment project of the PRC government. Also, guests from China had an opportunity to get acquainted with the structure of the university and the field of work of the research institute. 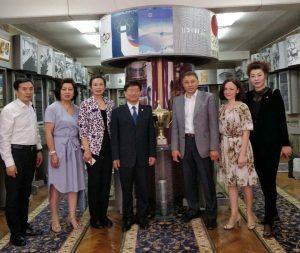 They visited the educational and health complex “Olympic style”, the International Center for the Olympic Research and Education. Representatives of two universities discussed the main areas of cooperation in the educational and scientific fields. 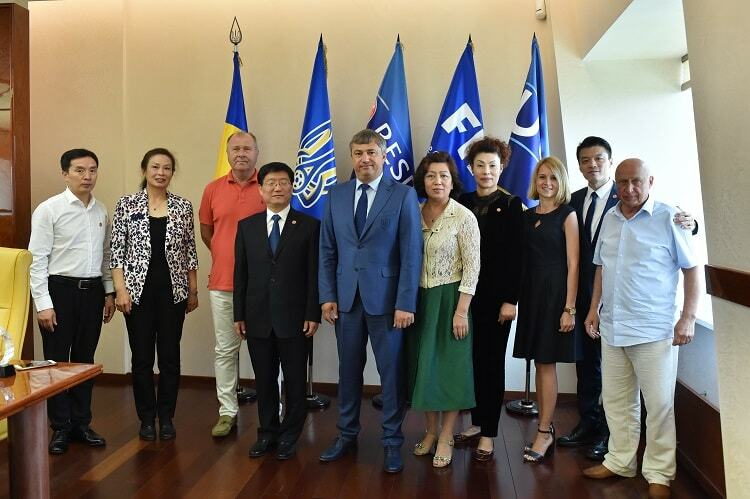 Already on June 26 the cultural center together with representatives of the Chinese University held a meeting with the management of the FFU to discuss cooperation and prospects for the development of football in the two countries. One of the issues at the meeting was the possible exchange of coaches for raising the level of football in the People’s Republic of China and Ukraine. Vice-rector of the Chinese University has told about his interest in the development of Chinese football, giving the opportunity for Ukrainian coaches to work in China. In turn, the first vice-president of the Football Federation of Ukraine Vadim Kostyuchenko has told about the Ukrainian Institute of Football (created on the basis of the National University of Physical Education and Sports of Ukraine). Mr. Kostyuchenko reports that their association is ready to cooperate with the University of Physical Education and Culture in China.